Thanksgiving has come early! I have joined together with a bunch of my blogging buddies and we have put together a fabulous Virtual Thanksgiving Dinner for you! 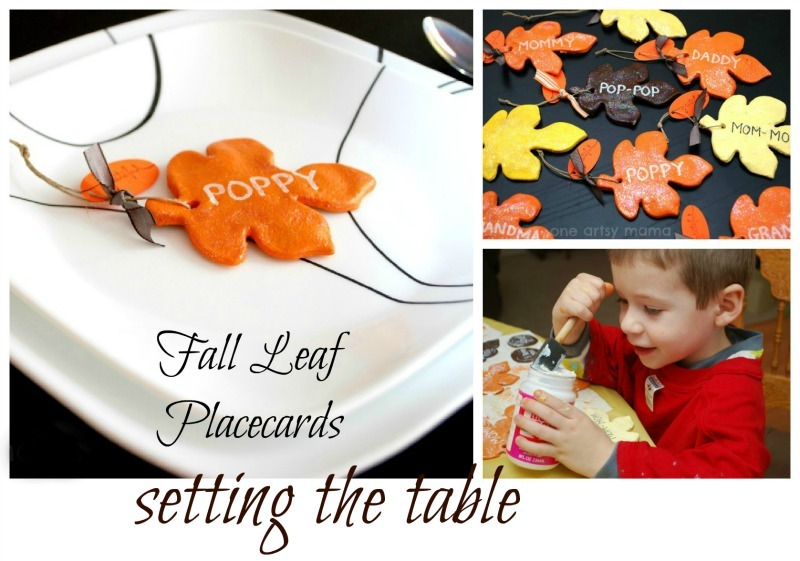 You will find recipe ideas and table decor to inspire your own dinner. 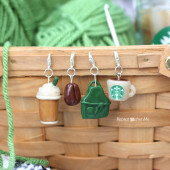 Be sure to stop by everyone’s blog today and see what each of us bought to the table. 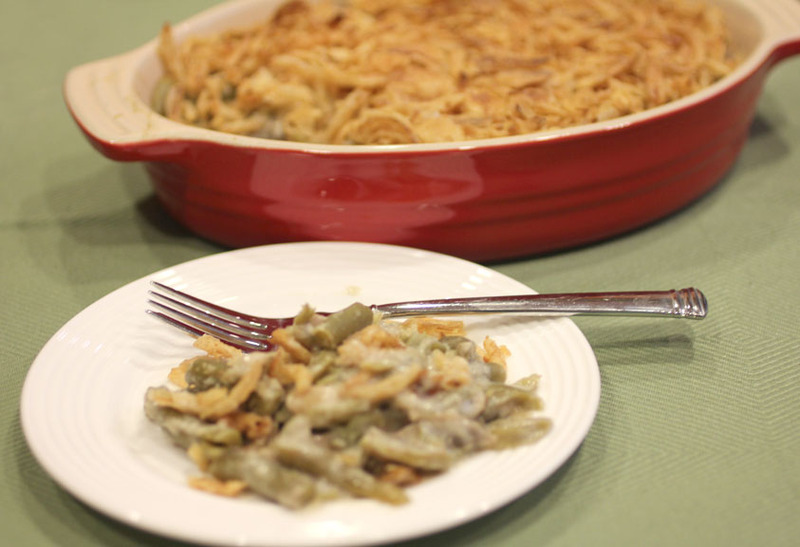 I have come to our Virtual Thanksgiving Dinner with a Crock Pot Green Bean Casserole! 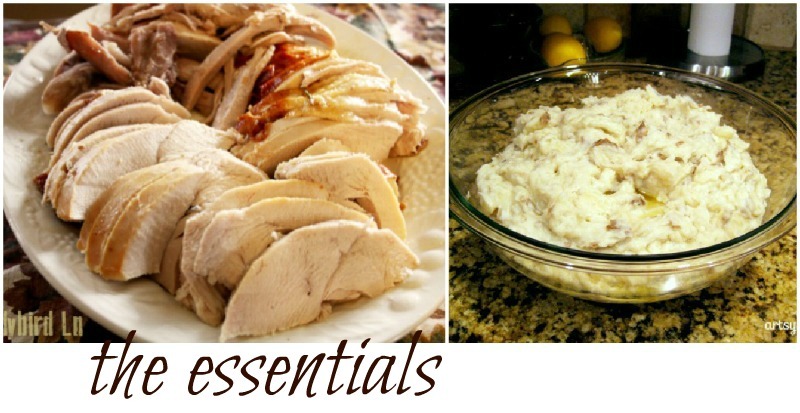 If you are planning on cooking a big holiday meal this year, why not free up some space in your oven and make this classic dish in the crock pot! 1. Spray crock pot with cooking spray. 2. 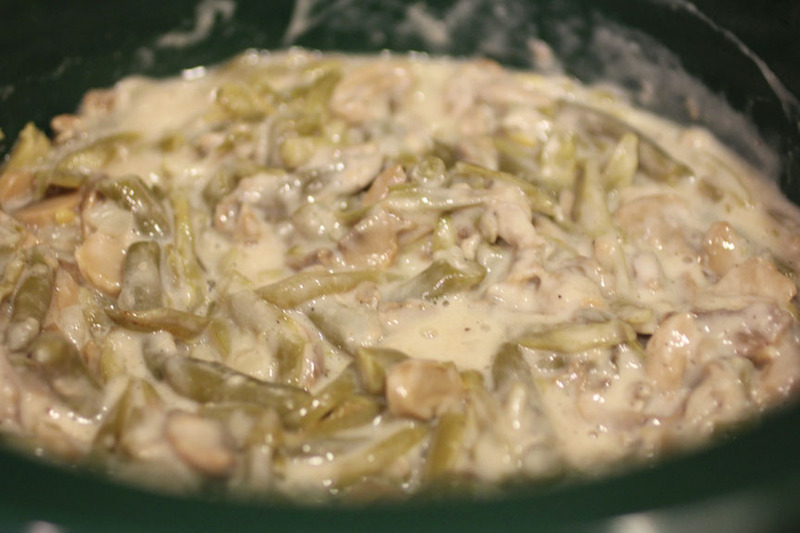 Drain green beans and 1 can of mushrooms and combine in bowl with onions. Place in crock pot. 3. 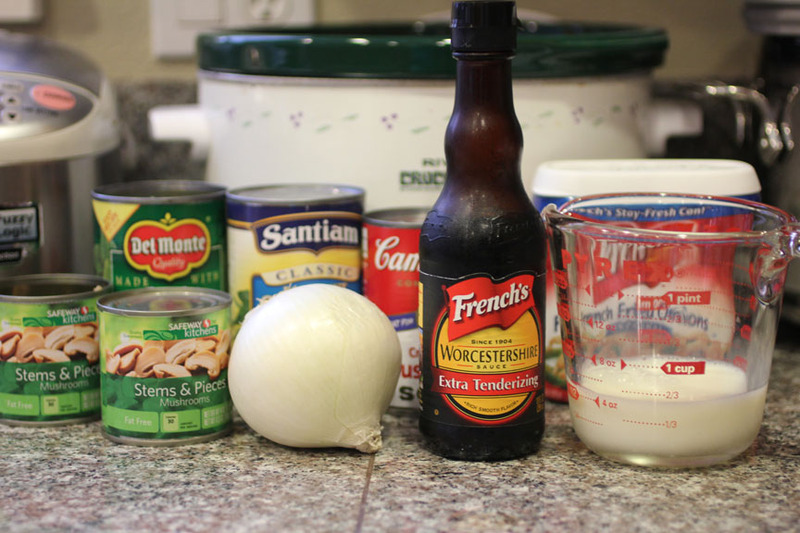 Mix cream of mushroom soup, milk, worcestershire sauce, black pepper and the rest of the mushroom pieces together and cover green beans. Do not stir. When done cooking, give it a stir and place in a serving dish. You can serve as is or you can coat your casserole with a layer of french fried onions and stick it in the oven for a couple minutes to crisp up the top. Check out the other courses at our virtual Thanksgiving Table today – some awesome blogs have every course covered! I hope you enjoyed this recipe round up, and you check out my friends’ favorites today too! What’s your favorite Thanksgiving recipe? 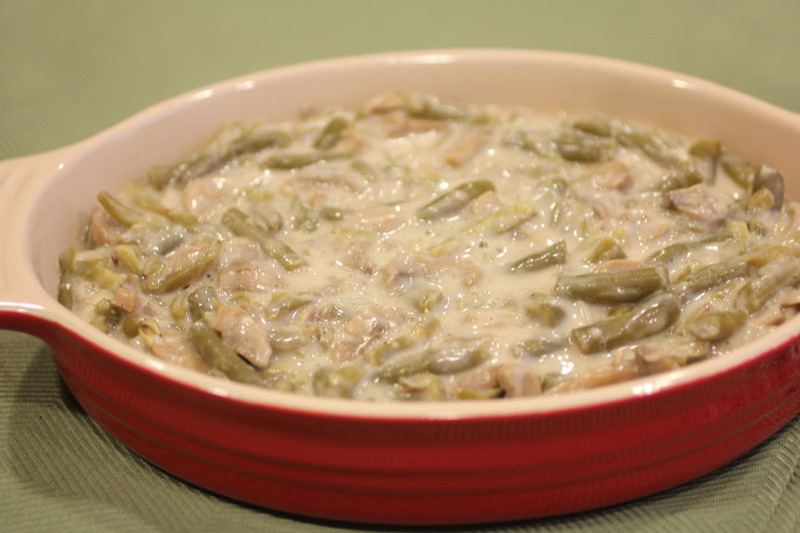 We always have green bean casserole too! But I've never thought to make it in a crockpot. That would definitely save up some room in the oven. I always eat way too many of the french fried onions while Kyle is making it. 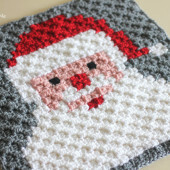 =) Looks great, friend! Mmmmm… GBC is a classic. It's not Thanksgiving without it! LOVE the idea of cooking in the crock pot!! 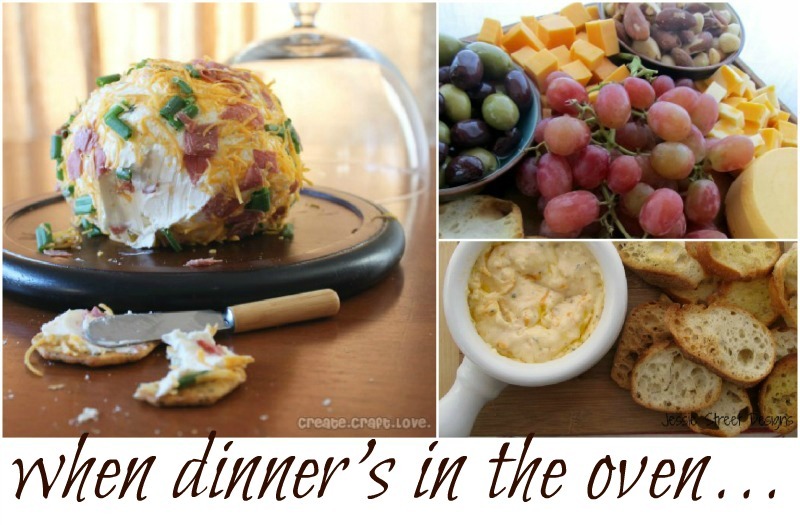 Great idea to use the crockpot and free up the oven. I find that is always the hardest part for me – getting everything a space in the oven. Brilliant. 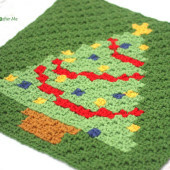 Now I am totally adding Worcestershire this year! I've never thought to do that….pinning your recipe to make next week!! YUM!! 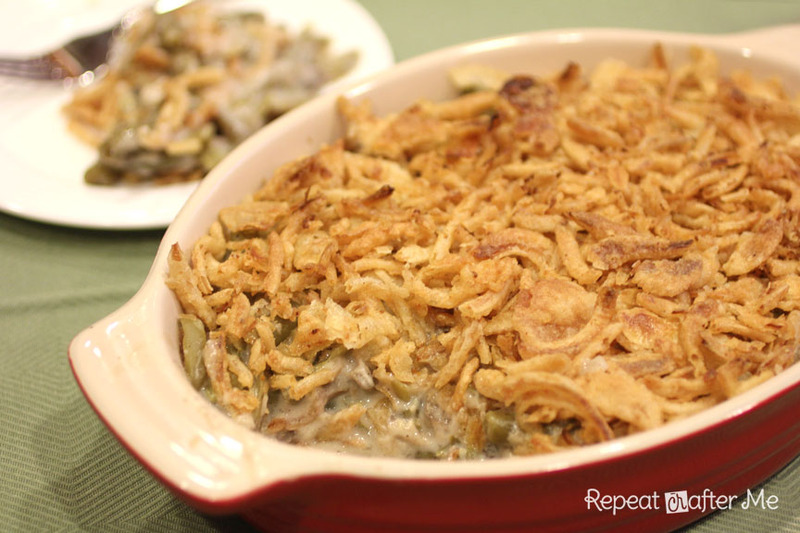 Green Bean Casserole is hands-down my all time favorite holiday dish! I usually have to at least double the batch. Last Thanksgiving was the first time I made it in the crock pot instead of the oven and it was GREAT! Freed up oven space, and allowed me to make a quadruple batch. I STILL didn't have any leftovers! This is a staple for us, but never did I consider making it in the crock pot!! I'm trying this for sure on Thanksgiving!! 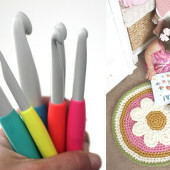 I'm pinning! 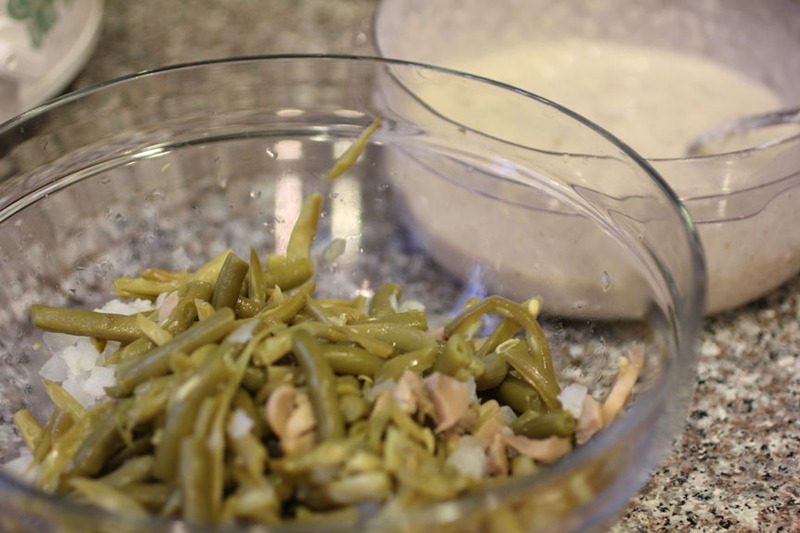 try sauteeing Fresh green beans ,in olive oil, and garlic with, 3/4 cup diced onion. Then put in Crockpot, and use rest of recipe , it will taste better , and you can cut cook time down, to 3 or 4 hrs. I use fresh Garlic , then add granulated, at and of sautee ,about 5 min before you, are done .It sounds strange , but makes a, huge difference in taste . People will beg to know how you made this great Recipe even better!